Daniel Akenine is working for the Microsoft Technology Office on the long term impact of technology on social and economic development. 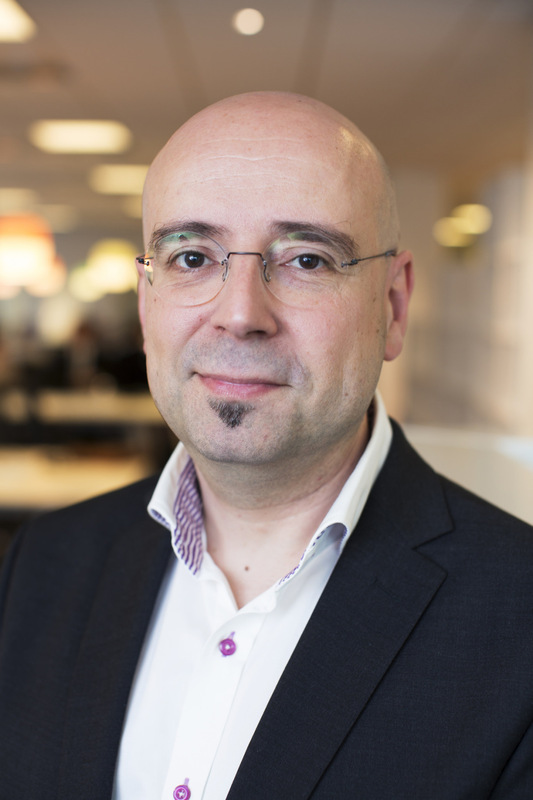 He is a member of ISO’s international expert group for cloud standards, vice chairman of the Swedish Computer Society, teacher at the Royal Institute of Technology and chairman for Iasa Sweden. He is also the co-founder of two technology companies and holds patent applications in Europe and the United States in applied cryptography. Daniel has a previous history as a brain researcher at the Karolinska Institute, developer and architect at the Nasdaq OMX stock exchange and lead architect for one of the largest Credit Management systems in Europe. Daniel is also an established Swedish fiction writer.